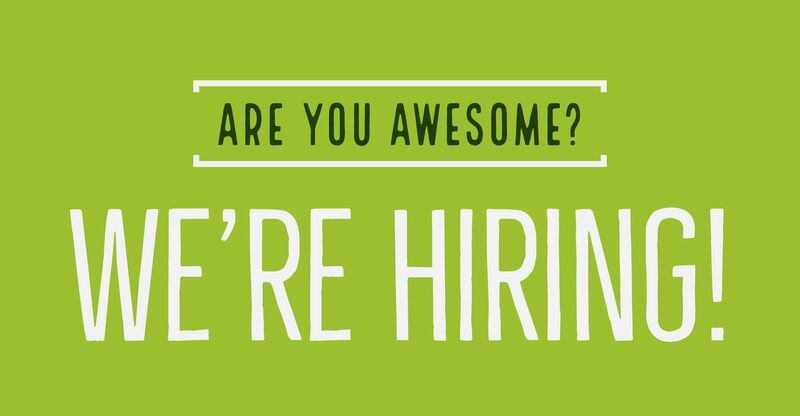 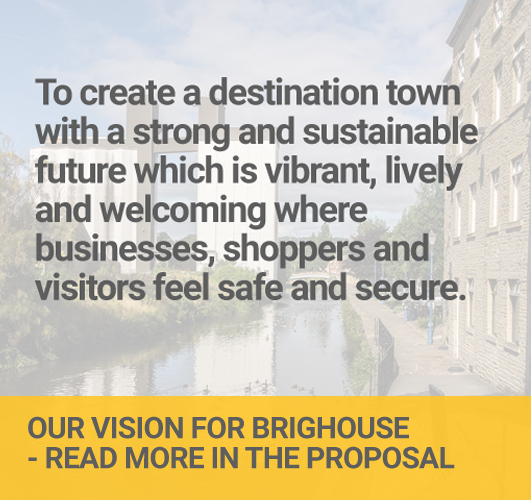 Welcome to the website giving more information about the Business Improvement District (BID) which will be formed for Brighouse from April 2019. 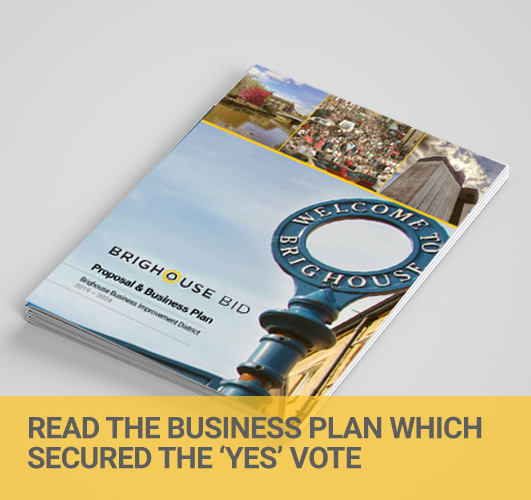 A ‘yes’ vote was secured in October 2018 after a ballot of all eligible businesses in the town centre. 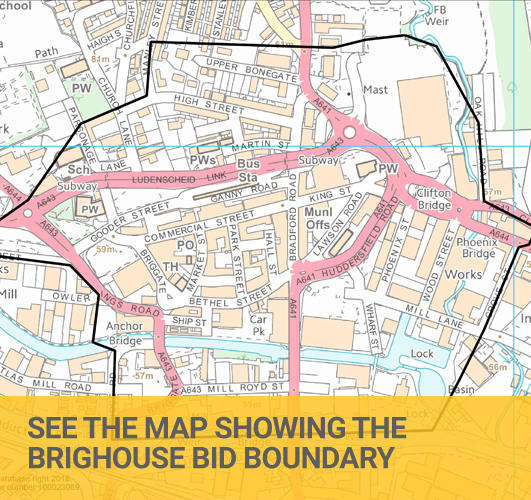 You can read more on the proposal and plans on this website – it will be updated as the BID is developed.